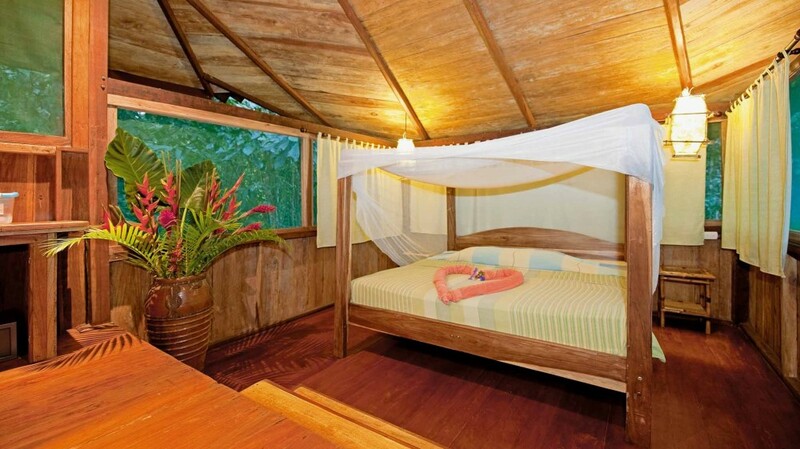 Canopy Suite at Pacuare Lodge in Costa Rica. Costa Rica boasts diverse rainforests, dramatic volcanoes and some of the world’s most beautiful beaches. With five per cent of the world’s biodiversity, it’s no surprise this tiny country is a pioneer of eco-tourism. 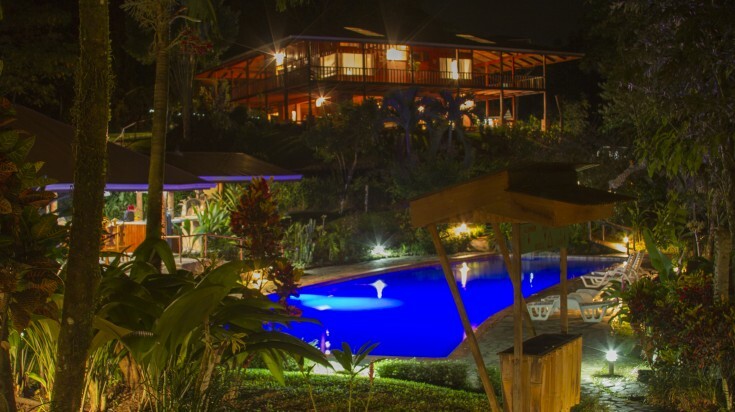 If you’re looking for sustainable places to stay when in Costa Rica, there is a wide range of options. From working farms where you can see sustainability in practice to eco-luxe resorts where you can enjoy an indulgent break, there are lots of places where you can rest your head without harming the planet. 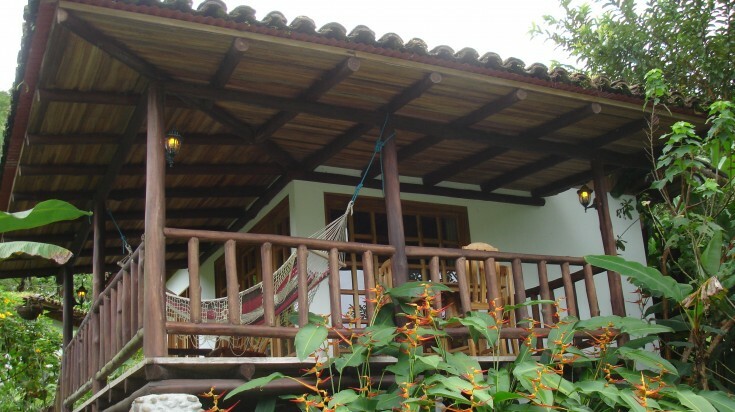 Eco-lodges in Costa Rica can vary in terms of price and amenities. To help you choose something that suits you and your budget, here is a selection of the best sustainable stays the country has to offer. Rancho Mastatal remains within budget and also provides workshops, apprenticeships and and courses. Rancho Mastatal is a 300-acre lodge in San Jose Province three hours’ drive from the capital city. A permanent community lives here, and guests can stay throughout the year. With a program of workshops, courses and apprenticeships, it’s ideal if you have more than a passing interest in sustainability. You can hike along 10 km of trails, enjoy hidden hot springs and river swimming, or simply relax in the well-stocked library. And while many of Costa Rica’s eco-lodges can be pricey, this one remains well within budget. Price: Starting from USD 50* per person per night. North of Tenorio National Park, and close to the Nicaraguan border, La Carolina is an off-the-grid ecolodge with wooden cabins overlooking a pristine river. Birdwatching yoga, hiking and horse-riding are all available; for a more relaxing time, there are plenty of hammocks and even a wood-fired hot tub. The restaurant offers local cuisine made from ingredients that are grown on the farm or nearby. The lodge’s location in the middle of three national parks makes it a perfect base for day trips. Spring-fed pool at Rancho Margot. Rancho Margot is ideal if you want to see how sustainability works in practice. The ranch aims to be self-sufficient and produces more than 75% of its food. There are daily workshops and longer volunteer and sustainable immersion programs. 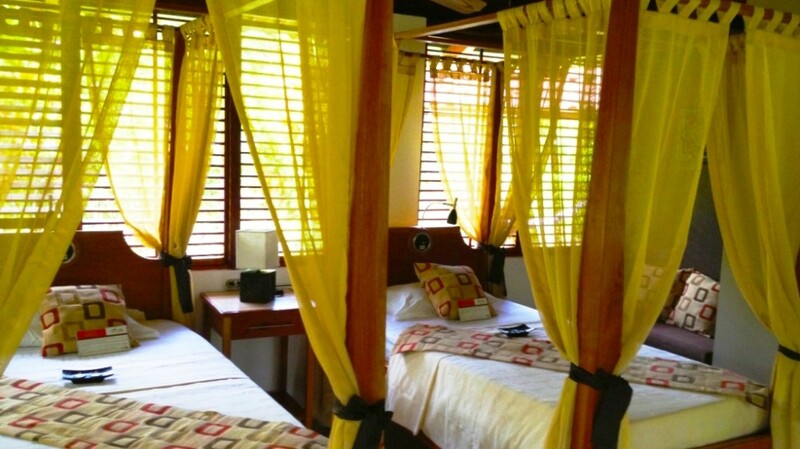 Overlooking the southern end of Lake Arenal, rooms have volcano and rainforest views. Guests can hike, fish, horse-ride, kayak and take yoga classes — all while staying entirely off-grid. Other amenities include a library, bar, restaurant, and two spring-fed cold pools for a refreshing dip. Price: Starting from USD 110* per person per night. 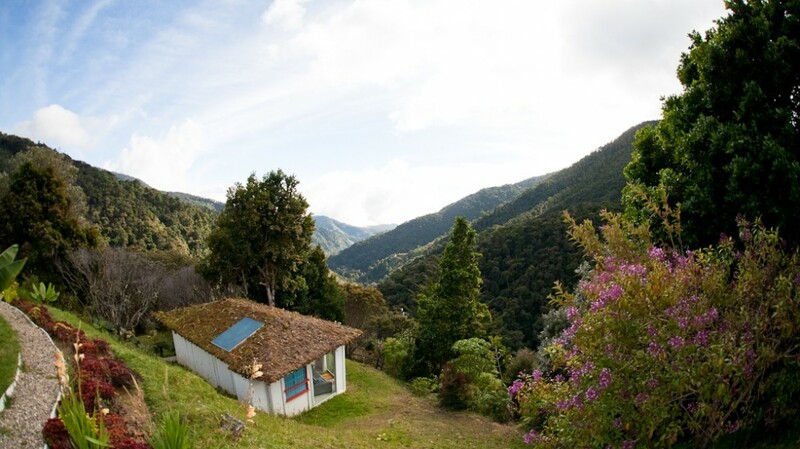 Finca Luna Nueva is a biodynamic farm and rainforest lodge. Close to the scenic Arenal Volcano National Park, Finca Luna Nueva is a biodynamic farm and rainforest lodge. As a pioneer of regenerative agriculture, they have replanted rainforest trees, and their renowned Sacred Seeds Sanctuary contains more than 300 tropical medicinal plants. Bungalows have rainforest and volcano views, and the food is farm-to-table. Other amenities include a chlorine-free swimming pool, solar-heated jacuzzi and yoga pavilion. With activities such as river rafting, canyoning and mountain biking, this is an ideal choice for families. Price: Starting from USD 122* per person per night. Dantica Cloud Forest Lodge is located within a small protected area. This sustainable boutique hotel is in a small protected forest, only a stone’s throw from Los Quetzales National Park. 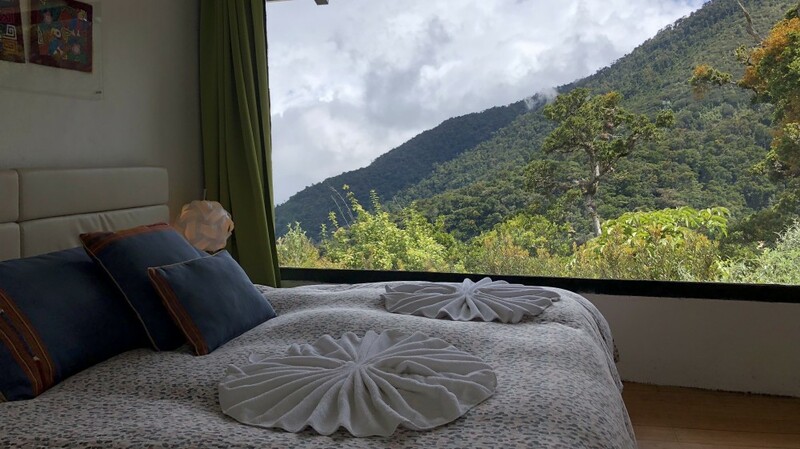 At a height of 2,600 meters above sea level and overlooking protected cloud forest, the views are spectacular and are enhanced by the lodge’s floor to ceiling windows. Rooms have balconies, jacuzzis and eco-friendly ethanol fires for cooler spells. You can explore the trails on your own, or take guided tours on foot or horseback. As well as the famed Resplendent Quetzal, there are around 170 other bird species to look out for. Price: Starting from USD 142* per person per night. Olas Verdes is a sustainable boutique hotel with a burgeoning surf and yoga community. Olas Verdes is located close to Playa Guiones in Nosara. 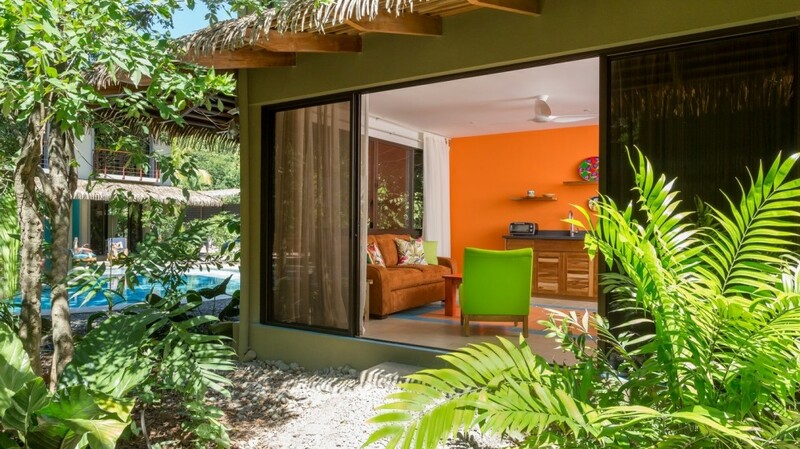 Olas Verdes is a sustainable boutique hotel in Playa Guiones, a burgeoning yoga and surf community with an eco-vibe. With access to one of the world’s best surfing beaches and a surf school in-house, it’s an excellent place for novice and more experienced surfers alike. With a handful of awards already for sustainable practices, the hotel is striving to be zero-waste and has a water consumption a third of other hotels of their size. Amenities include a yoga deck and saltwater swimming pool. Price: Starting from USD 185* per person per night. Tree House Lodge has been awarded the highest Certificate for Sustainable Tourism. Garden House Suite in Tree House Lodge. 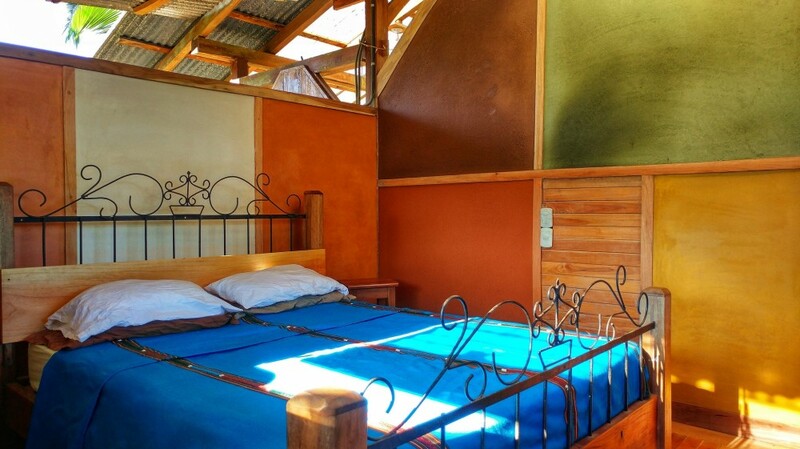 The Tree House is a small eco-lodge in a secluded corner of Limón Province. 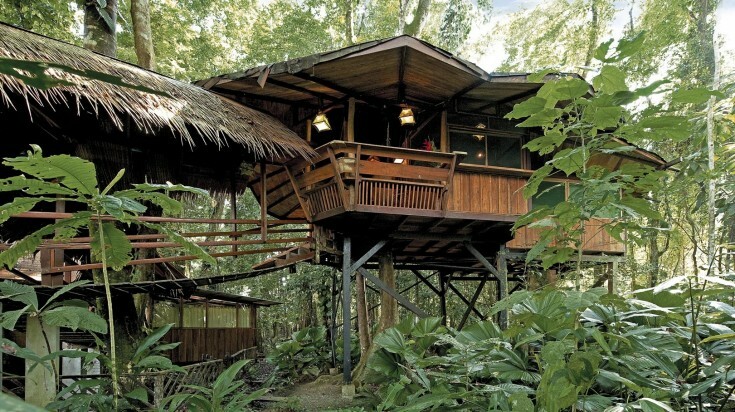 Accommodation is in a handful of quirky open-air houses made from bamboo, fallen trees and other recycled materials. The lodge is seconds away from a white sand beach, in a remote and ecologically diverse location. Coral reefs, swamps and rainforests all make for a wild and beautiful experience. 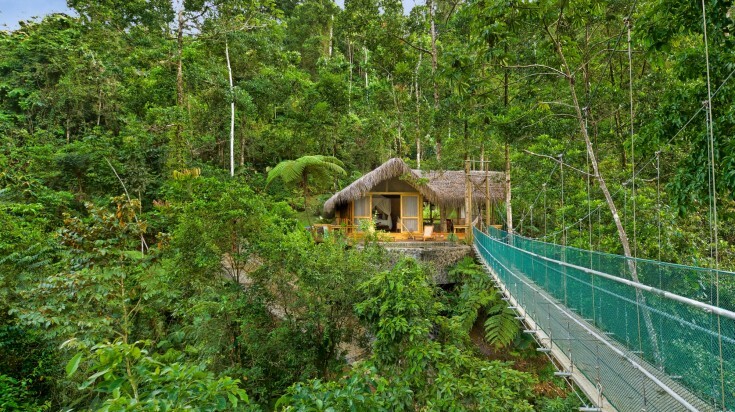 Committed to local projects and green practices, the Tree House Lodge has been awarded the highest CST (Certification for Sustainable Tourism) certification possible. Price: Starting from USD 289* per person per night. Blue Osa is located in the Osa Peninsula. Budding yogis can find inner peace at this beachfront yoga retreat and spa on the Southern Osa Peninsula. 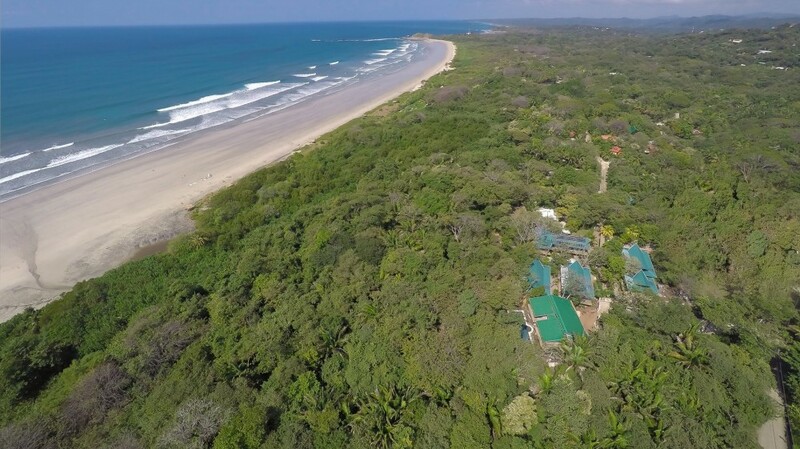 In one of the remotest parts of Costa Rica, Blue Osa is 50m from a private beach, so you can practice yoga to the sound of breaking waves. Food is farm-to-table, meals are communal, and there is an emphasis on personal growth. Amenities include a chemical-free lap pool, organic garden and spa. For excursions, Corcovado National Park is minutes away. Canopy Suite in Pacuare Lodge. 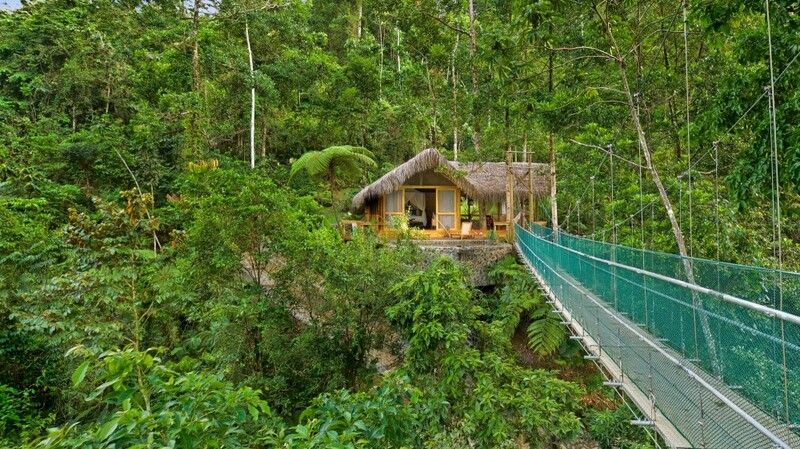 In a far-flung location on the banks of the Pacuare River, this luxury eco-lodge will thrill adventure-lovers. To arrive, guests must raft down the river — or take a helicopter or 4×4. With luxurious suites with private terraces and plunge pools, this is the height of eco-luxury. But there is a genuine commitment to sustainability too — the lodge produces its own electricity and grows its own food, and excursions are carbon neutral. Over the years, the owners have bought and protected primary rainforest. Every stay includes eight unique trips, including canyoning and birdwatching. Price: Starting from USD 651* per person per night. Deluxe Bungalow in Casa Corcovado. 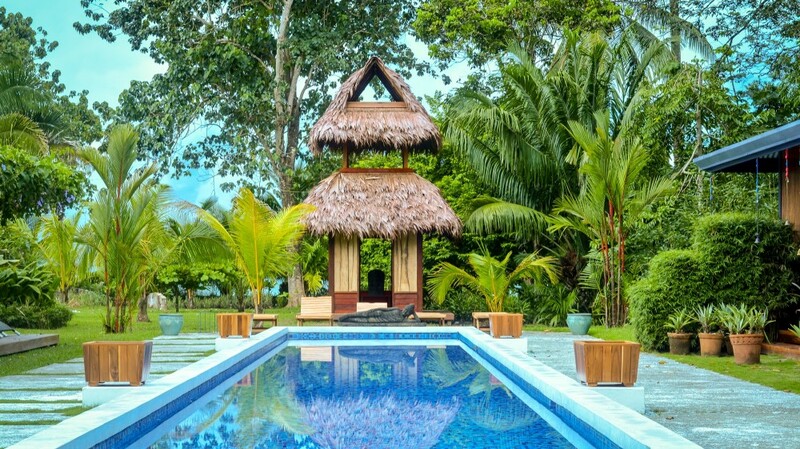 Bordering Corcovado National Park, this 170-acre lodge is deep in the Corcovado rainforest and only accessible by boat. Built by an American naturalist, the lodge creates its own energy with hydroelectricity and solar-power. Swim, snorkel or dive among coral reefs in nearby Caño Island Biological Reserve. Or enjoy the solar-heated swimming pool, restaurant and private beach. The lodge takes pride in its sustainable initiatives, including financing local recycling projects. Price: Starting from USD 785* per person for 2 nights. 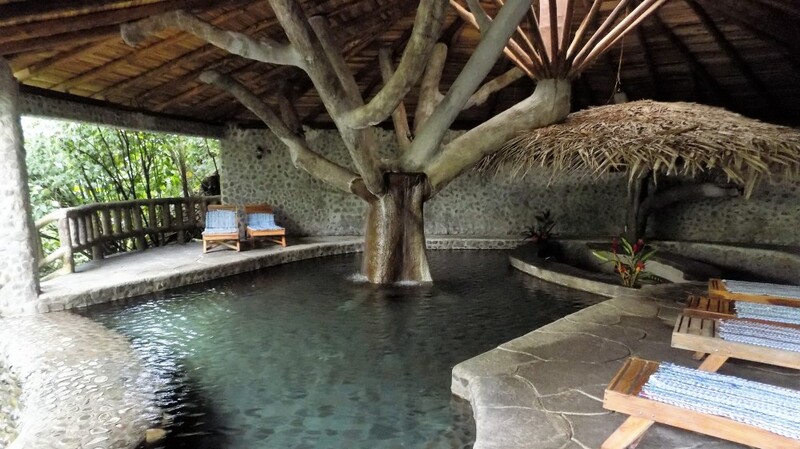 Staying in an eco-lodge in Costa Rica is the perfect way to experience this beautiful country. Choose from one of our recommendations or find your own corner of paradise — either way, you’ll get up close and personal to the country’s famed landscapes and wildlife — while leaving only footprints.